Packaging Details: 25ksg per bag;lining plastic film knitting bag . 1. Industrial name: Pentaerythritol Pentaerythrite Mono-penta. 7. Products performance: Pentaerythritol is a kind of organic polyatomic. It is part of white crystal powdery solid without poison and odor, which is stable in air, and without water sucking. Melting Point 260 °C polymerization, sublimation under pressure reduction, dissolved slightly in cold water but easily in hot water. 9. 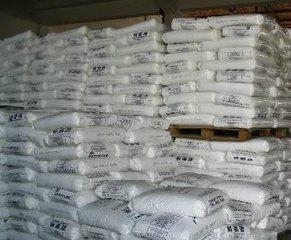 Uses : Pentaerythritol is mainly used alkyd resin, oil painting and painting. 10. Package:25kgs per bag;lining plastic film knitting bag .